Make Your Own Glass projects: From CMoG to you! Bring the whole family and enjoy discounted Holiday Open House glassblowing experiences this weekend only, December 1 and 2, from 9 am to 5 pm. Open to all ages, this experience allows you to work with hot glass up close, while staying on the cool end of the blow pipe at all times. 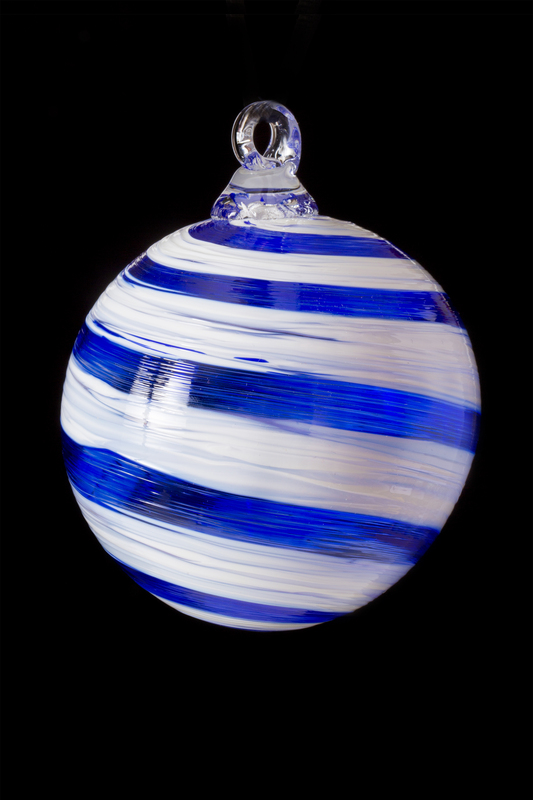 You’ll start by choosing the glass colors you want to use and the shape of your ornament, and then partner with our professional glassblowers to create your design. 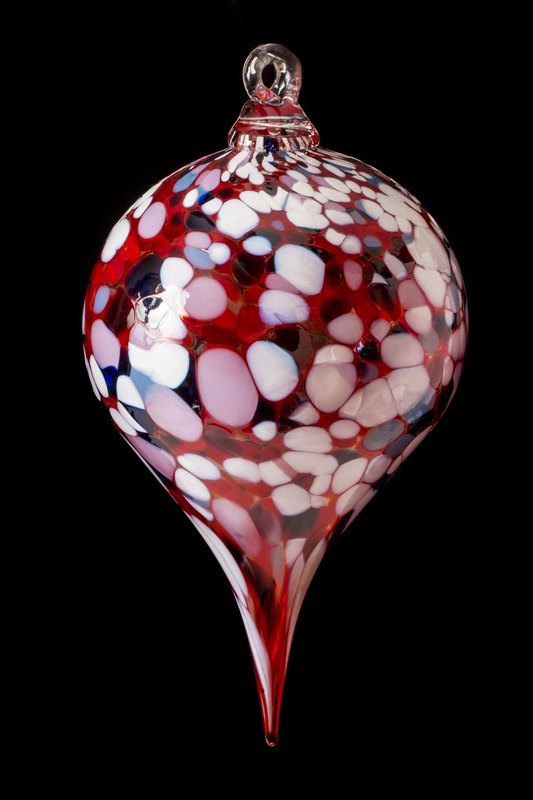 You will inflate the ornament by blowing air through the moving blowpipe as the glassblower guides the glass with special tools. After you and the glassblower have shaped your ornament, it is removed from the blowpipe, a glass loop is added and it is placed in an oven to begin an overnight slow cooling process. Ornaments will be ready for pick up after 3 pm on December 5 or may be shipped for an additional fee within the U.S. and Canada. Note: This project is sold out at this time. If an activity is sold out, please check back. People do cancel and activities become available.